The company is licensed by the BC Safety Authority as a Gas contractor and “B” class boiler contractor, and by the City of Nelson as a plumbing company. The firm is bonded and has $5,000,000 in liability insurance. Satisfied customers include Interior Health, Hume Hotel, Best Western Hotel, Prestige Inns, Yellowhead Road and Bridge, Nelson Brewery, and many other residential and small commercial customers. We look forward to meeting new customers and desire to provide the best service possible. We have, over the past 10 years, continually invested in our business so that we now carry Nelson’s largest inventory of quality gas valves, furnace motors, and gas control parts. We also stock a complete range of plumbing parts. We employ specialists in many fields and currently have ten full time staff – including apprentices and office staff. 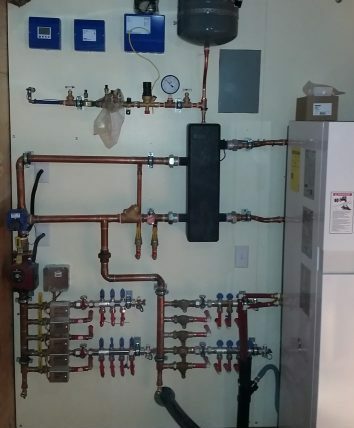 We employ and develop personnel for plumbing repair, domestic heating equipment repair, furnace and boiler replacement, oil burner repair and replacement, combustion analysis, industrial heating process, housing construction, drain cleaning, line locating, backflow prevention and testing, sheet metal installation and fabrication. CGW Plumbing and Heating opened with a vision to serve the West Kootenays. 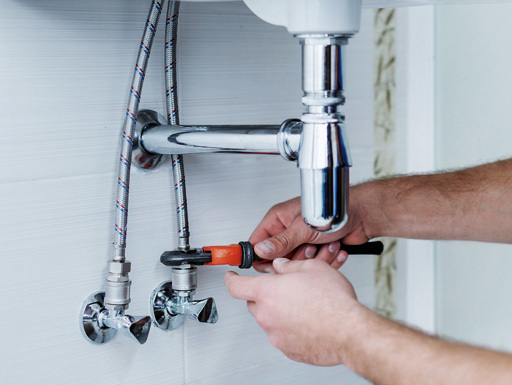 We offer customers a well-rounded and knowledgeable staff in all aspects of the plumbing, heating, and gas fitting industry for both new construction and service. We are a dedicated service company that offers 24/7 service to clients. Ten years and thousands of service calls later, the company has grown from two plumbers with trucks and tools, to ten plumbers, eight trucks, an office, and a 2500 ft shop.